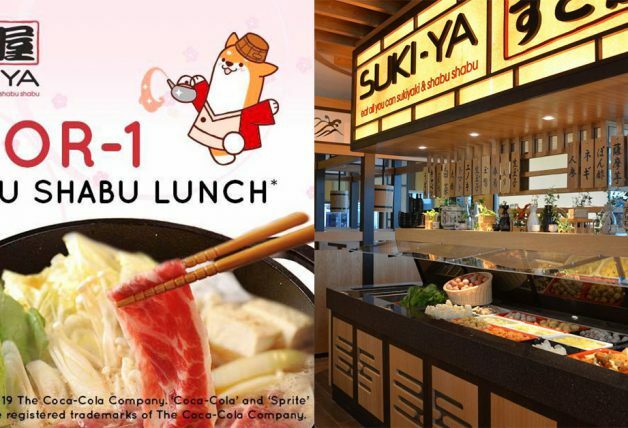 Head down to Waterway Point mall in Punggol if you have been wanting to try out Playmade (丸作). 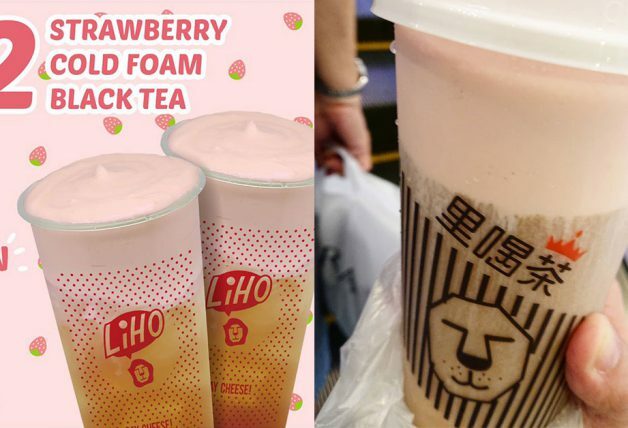 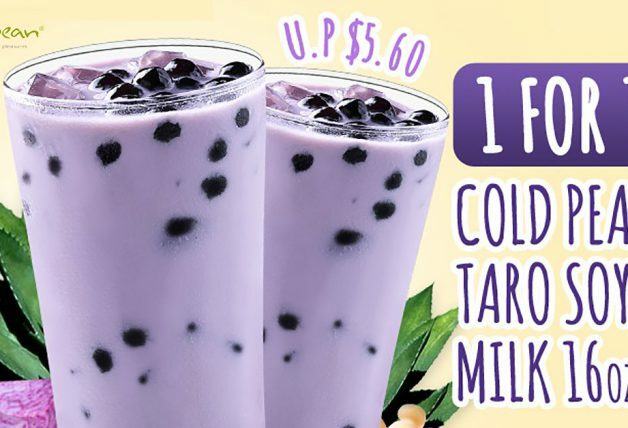 The popular Taiwanese bubble tea shop is known for their colourful creation and making unique pearls such as Black Sesame Pearls, White Pearls, Burnt Caramel Pearls and more. 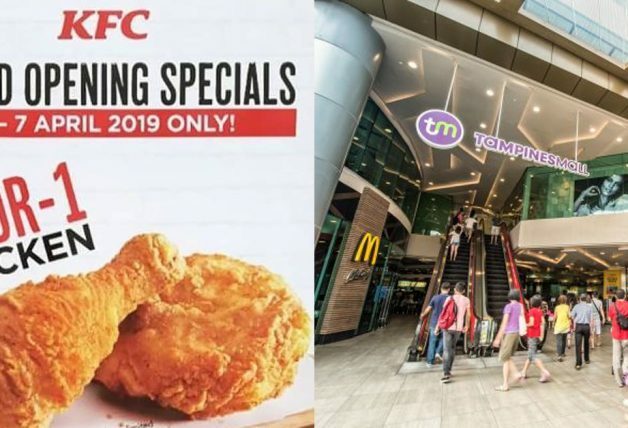 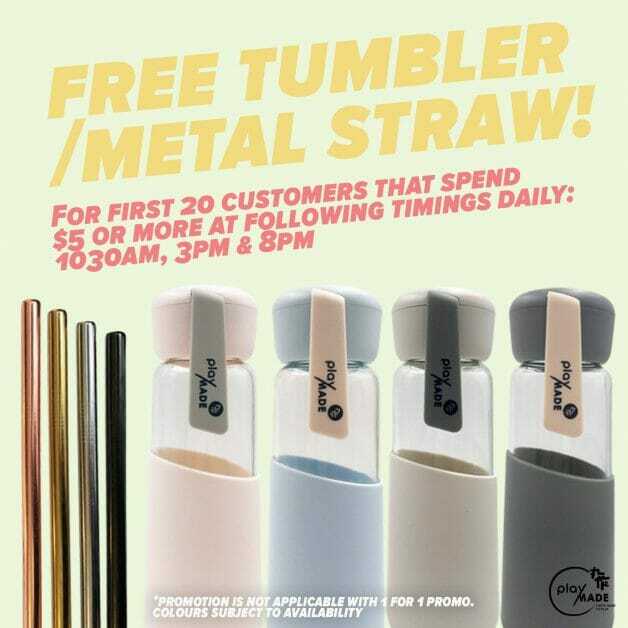 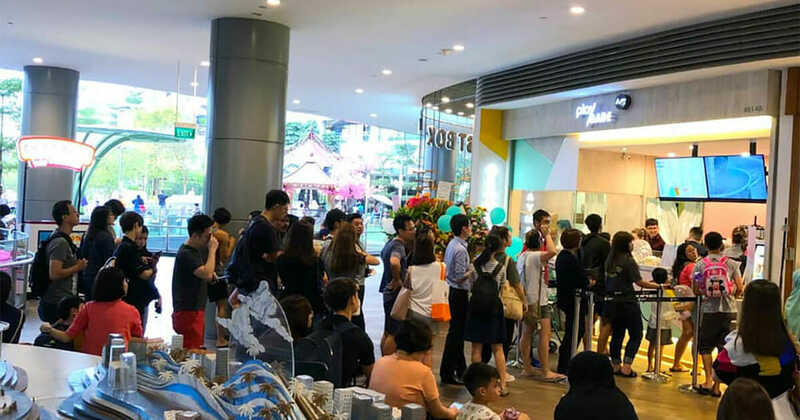 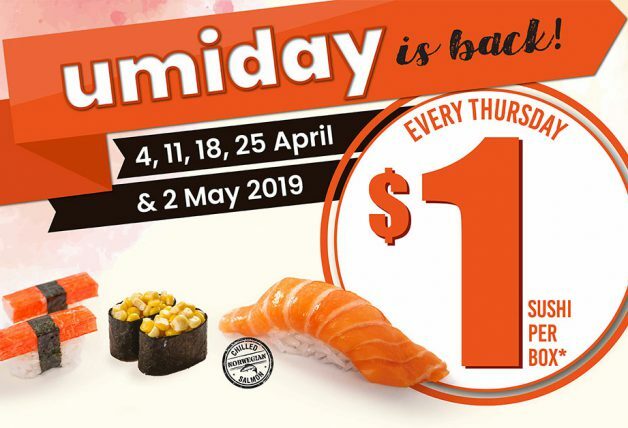 Besides the 1-for-1 promotion, the new outlet will also be giving away free tumblers and metal straws for the first 20 customers during the same period at the following timings – 10.30am, 3pm and 8pm. 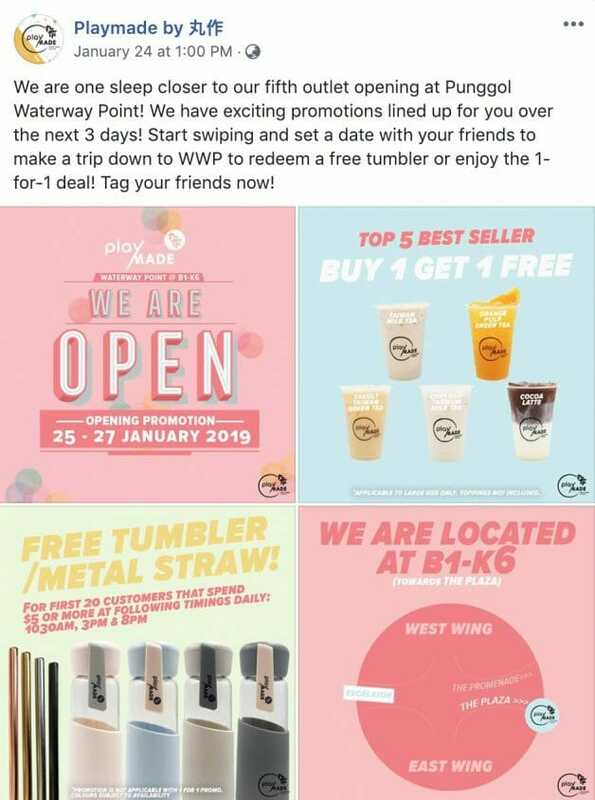 However, do keep in mind that if you decide to take the tumbler and straw, you will not be able to enjoy the 1-for-1 promotion or vice versa. 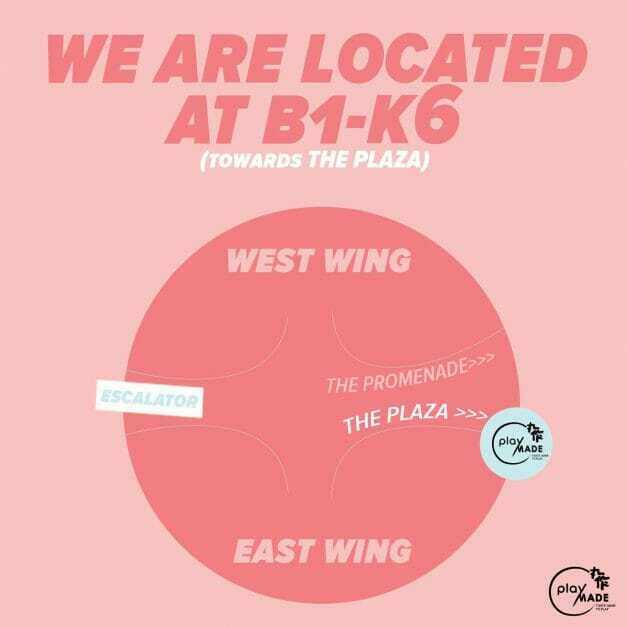 You can find Playmade (#B1-K6) at the foyer area between the east and west wing of the mall, just before The Plaza. 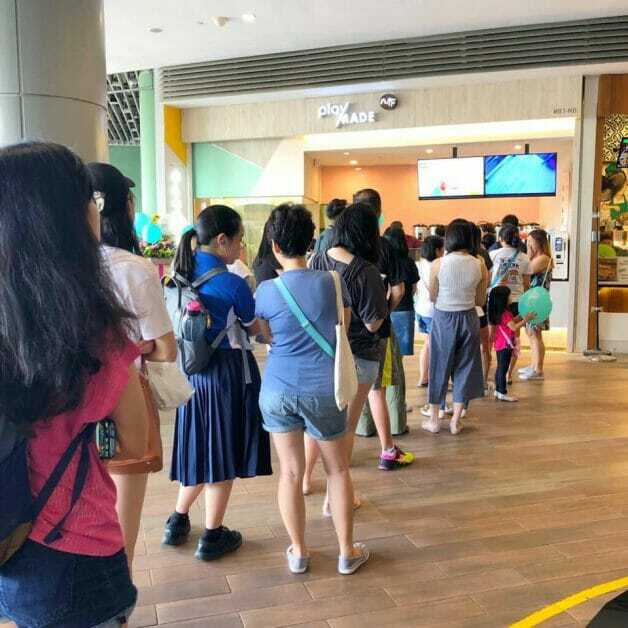 Expect some waiting time for your favourite drink as there might be a long queue too.